We are proud to announce that Aran Bright, lead presenter at Bright Health Training will be delivering an exciting, hands-on workshop at the AAMT (Australian Association of Massage Therapists’) Annual Conference this week! The workshop entitled “Discovering Your Full Potential as a Massage Therapist – Going Beyond Self Care” is a must for all practitioners in the Health and Fitness industry. We are expecting about 100 in attendance at the workshops, ready to get on their exercise mats and learn some new techniques. Massage therapy is an incredibly demanding profession: it requires physical fitness, mental balance and spiritual maturity. You need to be ‘on your game’ with every client if you want to be successful and then still have energy left over to have a life! Wardle, J. Barnett, R. Adams, J. 2015 Practice and Research in Australian massage therapy: a national workforce survey. International Journal of Therapeutic Massage and Bodywork. Vol 8 No.2. 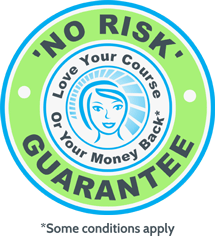 And, we have observed that some recently graduated Massage Therapists decide not to practice or work in the industry at all, once they are qualified. Why? Could it be because it is just hard work? This inspired Aran to develop a workshop “Discovering your full potential as a Massage Therapist” to explore ways to grow as a Therapist and reveal the latest science and ancient traditions. It will be much more than simply providing tips on how to reduce stress on the body, this will be a chance to discover yourself as a Therapist and diversify your skills to help you in your daily practice. Aran is looking forward to sharing these techniques is at the AAMT Conference, in Hobart. The AAMT Conference is a national event not to be missed! If you are able to make it, you will enjoy learning from a range of high calibre speakers and it promises to deliver many interesting insights into “Targeting Pain Relief” which is the theme for the conference. We highly recommend attending the event and suggest it should be marked on every massage therapist’s CPE calendar. Topics covered in the workshop will include: therapeutic exercise, mindfulness techniques, instrument assisted massage techniques, massage tools and nutrition. Each participant will learn and practice self-care techniques developed especially for Massage Therapists, including conditioning exercises and foam rolling techniques. Participants will be encouraged to roll out their exercise mat and work in pairs. As many Therapists learn best in both visual and kinesthetic learning styles, Aran will demonstrate and get everyone moving into practical exercises. He will introduce assessments to explain basic movement patterns in the body and show corresponding techniques to address areas that need more work. Movement is the key! Recently Aran started a national tour presenting a similar workshop on “Movement Therapy.” So far he has received some great feedback from the Sydney group, in particular, that it is inspiring, practical information that is relevant to Massage Therapists. Aran is passionate about supporting Massage Therapists on their journey by providing quality education and professional development. 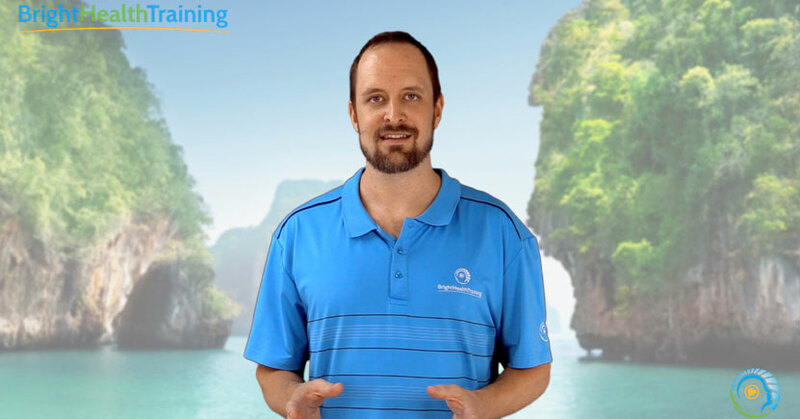 Being a professional academic and a Myotherapy practitioner himself, he likes to uncover the latest research for the massage industry and share it to encourage Therapists to become happier and healthier and inspired in their work. Aran Bright began his career as a Remedial Massage Therapist in 2002. In 2008, after graduating with his Bachelor in Musculoskeletal Therapy he established himself as an industry academic, teaching Remedial Massage and Musculoskeletal Therapy at Endeavour College where he was instrumental in the development of the Bachelor of Health Science in Musculoskeletal Therapy. Aran currently works with an education provider in Brisbane teaching and developing courses in Health and Fitness, Myotherapy and Massage. Since Aran is also a qualified Sports Trainer and Aikido Instructor, he likes to integrate concepts developed from Pilates, Martial Arts and Myotherapy into an organic Movement Therapy approach, which can be used to balance the body. The techniques are science-based and created with both the Therapist and client in mind.